Ho ho ho! Do we have a Christmas present for you! Thanks to our wonderful patrons (you have NO idea how much fun we are having with a website at our disposal, thankyouthankyouthankyou! ), we return with the long-promised sequel to God’s Not Dead, aptly titled God’s Not Dead 2. Though not as.. toxic as the original, this one is its own special kind of bad. This Little-Rock-shot, Melissa-Joan-Hart-starring bundle of awful makes so much mockery of the legal system, that you’ll wish the characters of My Cousin Vinny would swoop in and kick their asses. Oh yeah, and Laura Palmer’s father is the prosecuting attorney, so have fun with that. 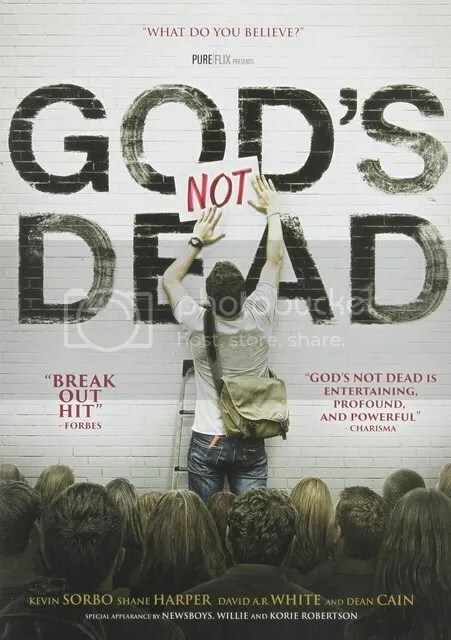 There’s just so much so say about this film that we can’t fit into a blog blurb, so join us, won’t you, for God’s Not Dead: Dead Harder! This episode is very special because – while it is not our first attempt – it is our most successful attempt at recording in person! Al went down to Little Rock to see Austin and Amanda for the first time since their wedding, and while they were all together, they recorded a 2-hour-long live episode! This is basically a recorded version of Austin’s Yearbook column, where we focus on the magical land that was 10 years ago. We do a broad sweep of ALL the major releases that year. Hear us dig up long-forgotten treasures, wax on the films we still love, and on films we don’t love so well. Editing! If done right, it’s not something we actively think about while watching a film, but yet it can make or break the spell it casts over the audience. Who’s behind this essential bit of film wizardry? The editor, of course! 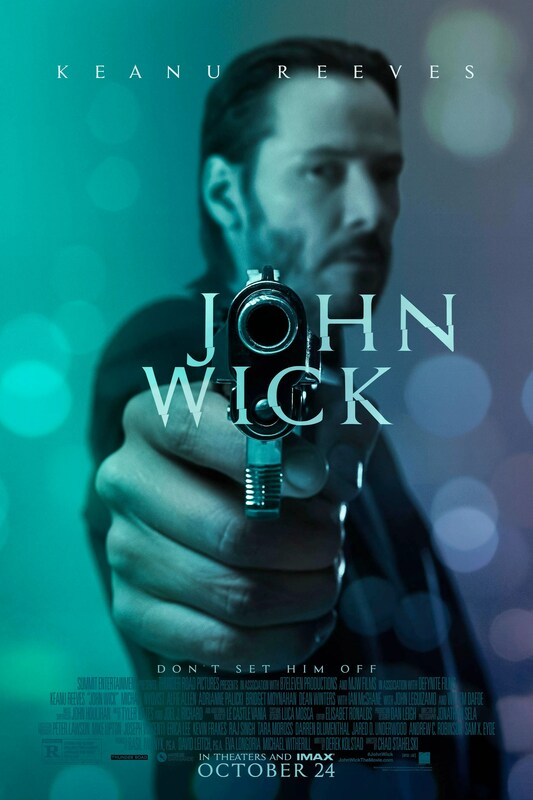 We are thrilled to have with us this week John Wick editor Elisabet Ronalds, all the way from Iceland! We talk on a range of topics from the editing process, John Wick, the collaborative nature of film, favorite films, and much more! Join us! Also be sure to check out Elisabet’s next film, The Coldest City! Welcome back from the Hiatus! A lot has happened in the three months since our guest Lola was born, namely a TON of movies have dropped. WELL, we are now back to talk about them! We talk the summer of ’16, the few triumphs, and many many disappointments. So join us as we return from the nightlands! Up Next: Wizard of Oz! Breaking up is hard to do. But sometimes you just gotta RIP OFF THE BANDAID AND GET IT OVER WITH. This week is a Patreon request by now-legendary movie picker Nathan Shinn, and guest what? He’s here to discuss it with us! 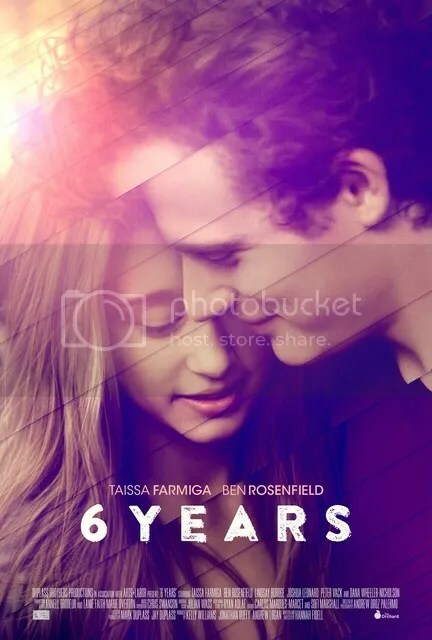 Nathan stumbled upon a little mumblecore Netflix film called 6 Years, a movie that’s supposedly about domestic violence. Oh, it certainly has that, but…. yeah, you’ll just have to go ahead and listen, because it will take WAY more than a paragraph to try to explain this absurdity. Welcome to a guest explosion! With us this week are now regular guests Thomas Ostrowski and Mason Daniel. 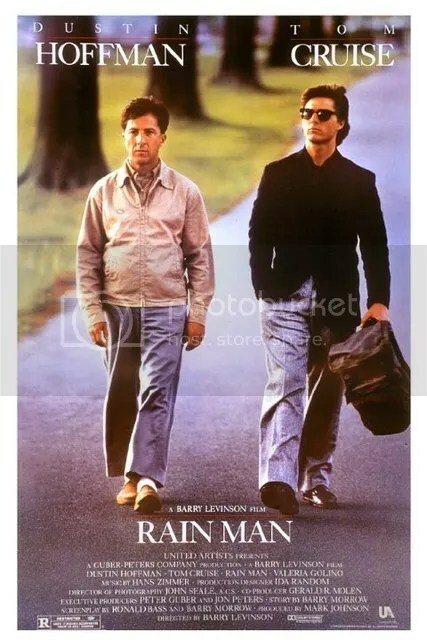 Along with Austin, these three have come together to vent on the film that has plagued the conversation on Autism for nearly three decades now, Rain Man. If you ever wanted the Autistic opinion on this film, well.. here’s three. We talk what they got right, and most important what they got wrong. We also talk other Autism representations in the media (named or not), and what they mean for the community as a whole. Come join us on this very important episode! Up Next: Kung Fu Hustle! Another guest cast? Why, of course! This week, we invited our friend Mason Daniel to discuss his favorite film, P. T. Anderson’s mic drop of a film, Magnolia. 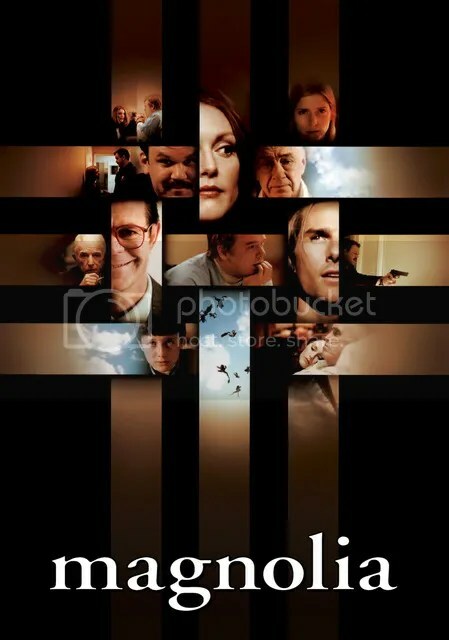 We’ve made a name for ourselves trying to look for the low bar, but this once, we have to pay homage to the high bar; this is probably the best film we’ve focused the cast on to date. So strap in, because it’s going to be a long (but very enjoyable) ride! Austin has written a book! 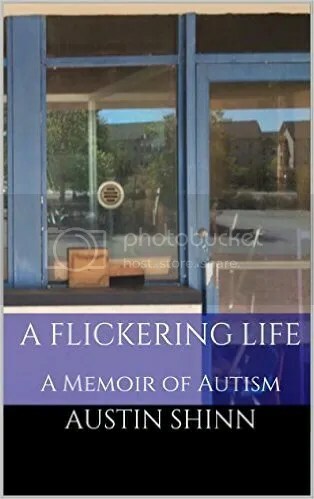 You can buy A Flickering Life: A Memoir of Autism by clicking here (it’s the price of an energy drink)! Up Next: Snakes on Motherfucking Plane! WELCOME to an episode that has been over a year in the making! Our topic this week is the state of Christian film, and how it could be MUCH better. Austin, Albert, and guest Thomas Ostrowski call out a few of the worst examples, including the infamous God’s Not Dead. We’ve also found the bottom of the barrel when it comes to both Christian film AND exploitation, so don’t miss that. Please enjoy. By bottom of the barrel, we of course mean the short Christian Red Scare film If Footmen Tire You, What Will Horses Do? WARNING: This film is graphically explicit and almost made all three of us vomit. If you have a strong constitution, we feel it’s very much worth a watch, however. Just beware and be prepared to look away when the word “eardrum” is uttered. Special Thanks to @FookThis for calling this film to our attention. Here’s an article on The Unknown Movies about this gem. Check out Thomas and Friends’ youtube channel Nerd Party! Up Next: A Series of Minisodes! WELCOOOOOOOME TO LOVELY FHLOSTON PARADISE! ..okay, I was going to write the entire blurb as Ruby Rod, but I lack the energy to do so, as does every writer everywhere except Luc Besson. 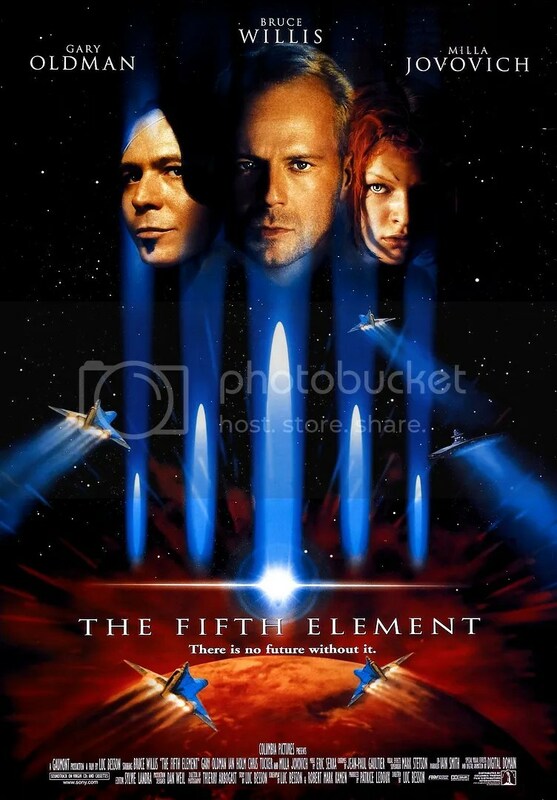 As you’ve probably guessed, this week we’re capping off our latest round of Patreon requests with the only-one-of-its-kind The Fifth Element! Furthermore, we’re joined by the Patreon supporter who requested the film, returning guest Amanda Shinn! We’ve talked briefly on this film before, but if any film deserves a expanding upon, it’s this one. So come on down, you’ve won exclusive tickets to hear us talk the craziest film we know! This week is very special, because we have guests Evan Faulbaum and Kemerton Hargrove, Director and co-star (respectively) of their indie comedy film, The Paranormals! 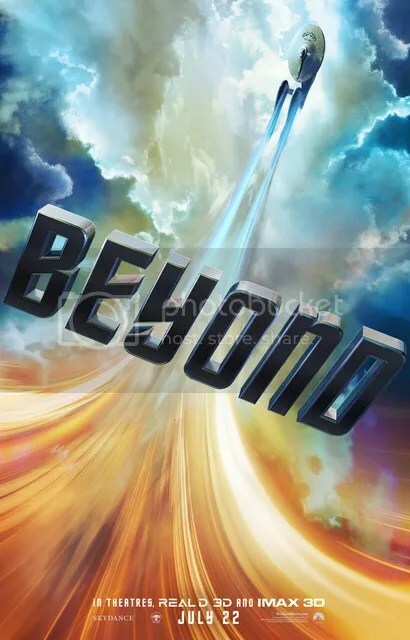 After having it screen at the Kansas City FilmFest in April, they have just released it on Youtube, and have a Blu Ray release soon! We talk everything from the workarounds needed to make a film with a volunteer crew, to how to add local flavor to a film. Join us for one last spooky post-Halloween ride! Visit their webpage at Moviesauce.com! You can watch their film right now! Here’s a link to their first film, Getting Outer Space! Visit their YouTube! 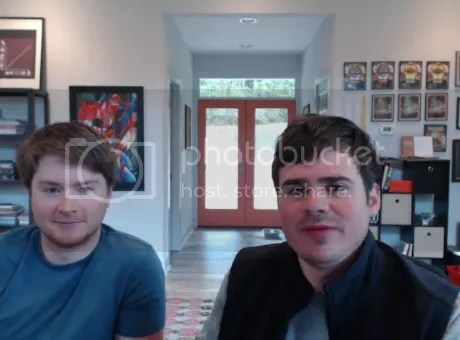 You can find so much more content from these guys, they’re great! Up Next: Best Worse Movie!